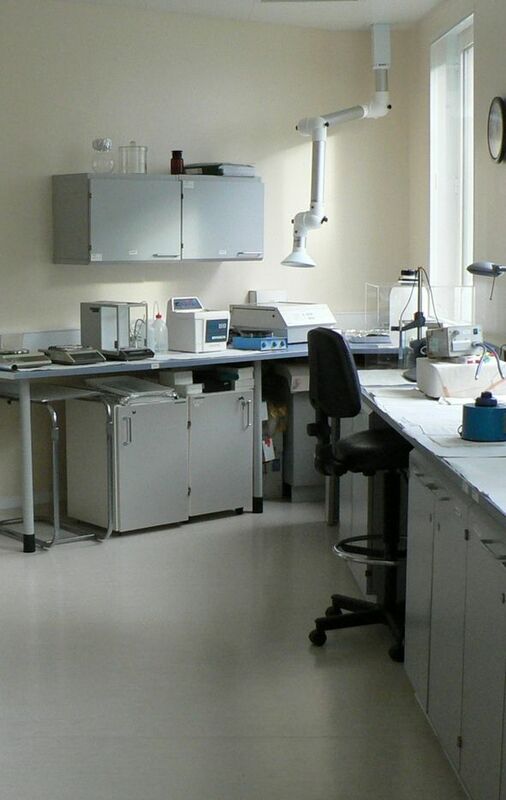 LabMagister Training and Science Ltd. is an expert-based contract research and training organisation specialised in inflammatory (lung, skin and gut) disease indications. The scope of our interest covers COPD, asthma, psoriasis, IBD and cardio-metabolic syndromes. 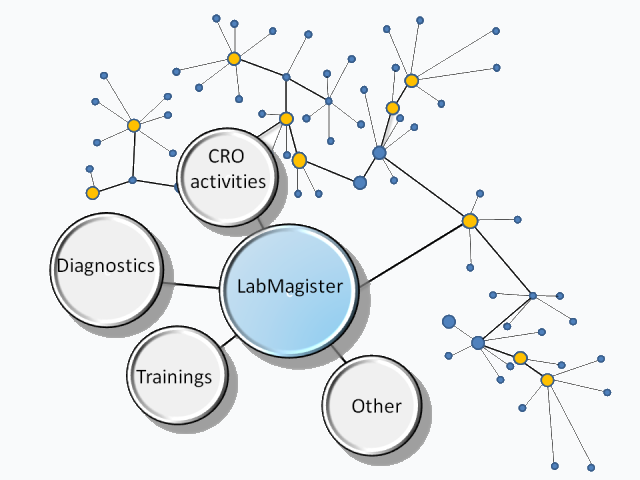 Besides our CRO activity, LabMagister wants to play a pioneering role in the education and training of a new generation of pharmacologists. In order to fulfill this aim, LabMagister organises hands-on training courses in pharmacology and other drug R&D-related activities. The staff of LabMagister also contribute to the MSc programmes at Pécs, the Eötvös Loránd and Semmelweis Universities by organising Applied Experimental Pharmacology courses.